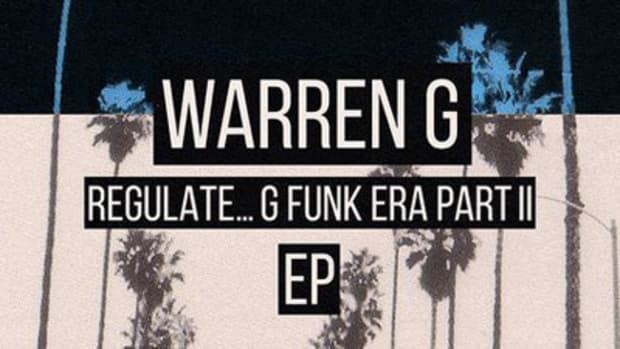 Fifteen year veteran Warren G, the man who brought us the Nate Dogg-assisted party jam Regulate, is returning to the mainstream with a brand new project. Entitled The G Files, the album will be the sixth of the Long Beach, California native’s career and the first release off of his own G Funk label (with distribution via Koch). On the album’s lead single, Crush, Warren scoops up West Coast resident Ray J for the hook singing and tackles the production work himself. Though G’s new sound is unlike his past material, the emcee shows he is willing to roll with the changing music climate and provide a product that is both trendy and radio-ready.